Mr. Sam Rajaratnam FRCS (Tr. & Ortho) is a consultant orthopaedic surgeon and is regarded as being one of London’s leading knee specialists. 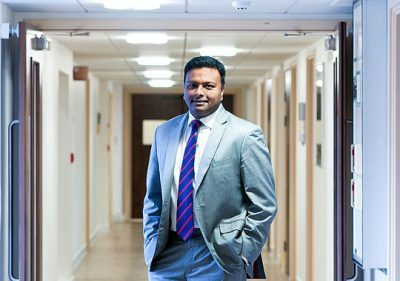 He has recently been appointed Head of Department – Knee Surgery at the new Schoen Clinic in Wigmore Street, London in the Harley Street Medical area. He also treats a number of patients at the Horder Centre in East Sussex, which is a centre of excellence for Orthopaedic Care in the South East with an outstanding grading by the Care Quality Commission (CQC). 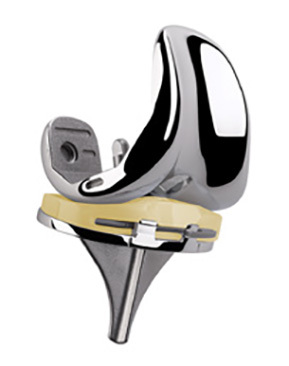 Mr. Rajaratnam is highly regarded as one of the best knee surgeons for knee joint replacement, and performs amongst the highest number of knee replacement operations on the UK National Joint Registry each year with excellent outcomes (he performs approximately 400-500 Joint replacements annually). He is passionate about rapid recovery following Knee Surgery and regularly lectures internationally on the subject. He is also a strong advocate of transparent, outcome measure driven healthcare in Knee Surgery and is excited about developing this further as Head of Department at Schoen Clinic, London. Mr. Rajaratnam strongly believes in a multidisciplinary team approach to achieving best results. He has thus developed a team of specialist orthopaedic anaesthetists, physiotherapists, surgical assistants and nurses who are all highly experienced practitioners in their own right, and together they are able to deliver optimised and protocol based care following Knee Surgery at the knee clinic in London. Mr. Rajaratnam is also very experienced in treating soft tissue injuries of the knee and sees a number of high profile sportsmen and sportswomen regularly. 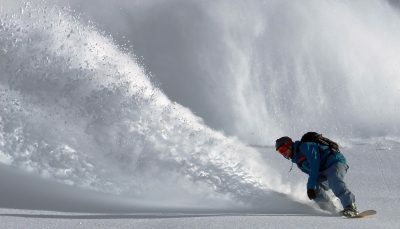 He has developed rapid recovery techniques to enable the vast majority of patients to return home from the knee clinic within a few hours of their Knee Ligament or Cartilage Surgery. He believes in Joint preservation and cartilage repair procedures of the knee and is a member of the International Cartilage Repair Society (ICRS). 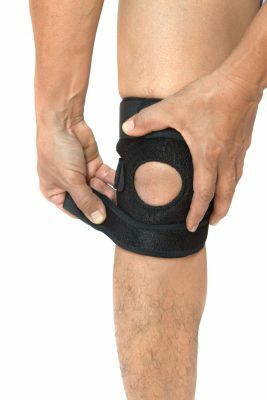 A leading knee specialist, Mr. Rajaratnam considers that the most exciting advances in knee surgery are likely to involve the use of biological repair mechanisms and stem-cell therapy to the knee. He is currently working with industry experts and colleagues to carefully evaluate the efficacy of these latest techniques in biological repair of damaged cartilage and how they can benefit patients and knee surgeons.